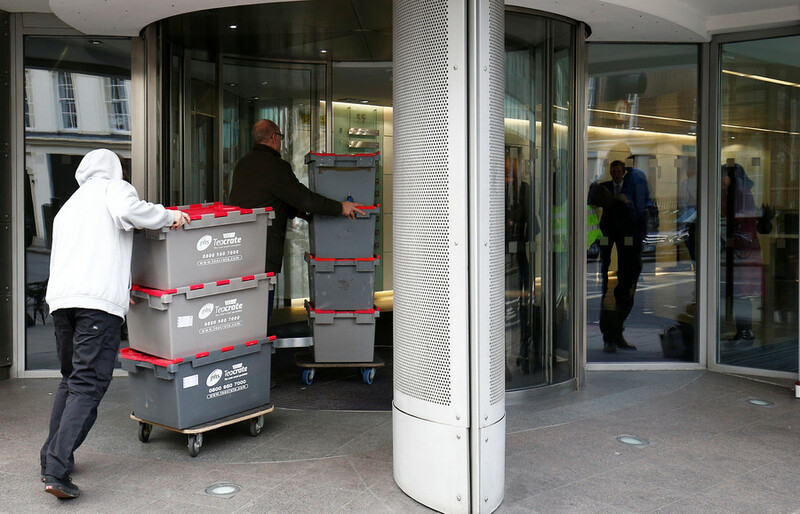 As Facebook reels from the Cambridge Analytica scandal, in which the private data of 50 million users was leaked, the #DeleteFacebook movement is gathering momentum. 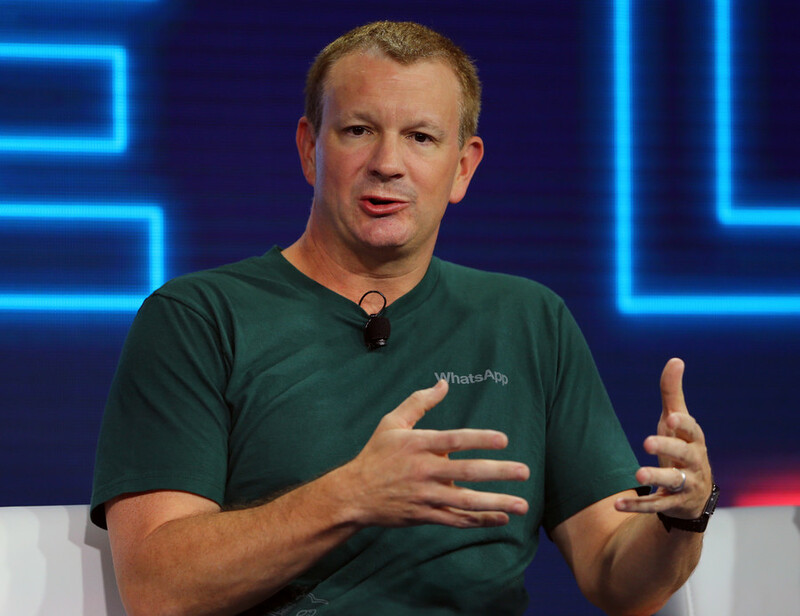 Even WhatsApp co-founder Brian Acton has given his support. The campaign calls on social-media users to unsubscribe from not only Facebook, but also Instagram and WhatsApp, which are owned by the same company. Facebook shares have fallen by over nine percent in the last two days alone, shaving roughly $50 billion off the company's valuation. The social-media giant bought WhatsApp for $19 billion in 2014, but Acton had already invested $50 million into WhatsApp competitor Signal in February before joining the reactionary movement to boycott Facebook. He tweeted on Tuesday: "It's time. #DeleteFacebook." 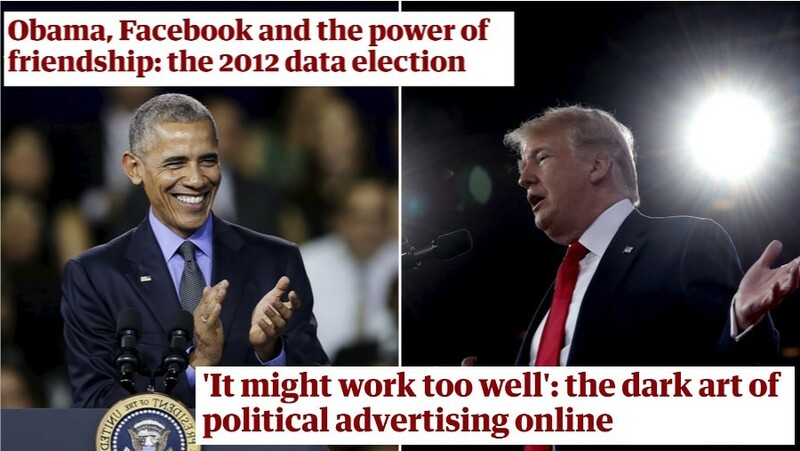 Cambridge Analytica allegedly bought metadata harvested from 50 million Facebook users to more specifically target American users during the 2016 presidential elections. For context, Facebook boasts two billion active monthly users. 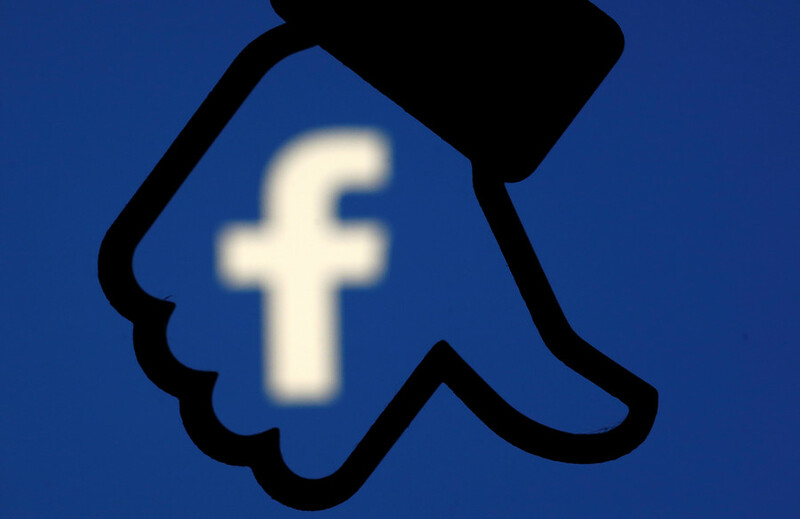 The Federal Trade Commission (FTC) is currently investigating Facebook's handling and alleged misuse of users’ personal data. The company signed a consent agreement with the FTC in 2011 guaranteeing data privacy regarding the use of personal user data. This outlined how users would "receive notification of and agree to Facebook sharing their data with outside firms." 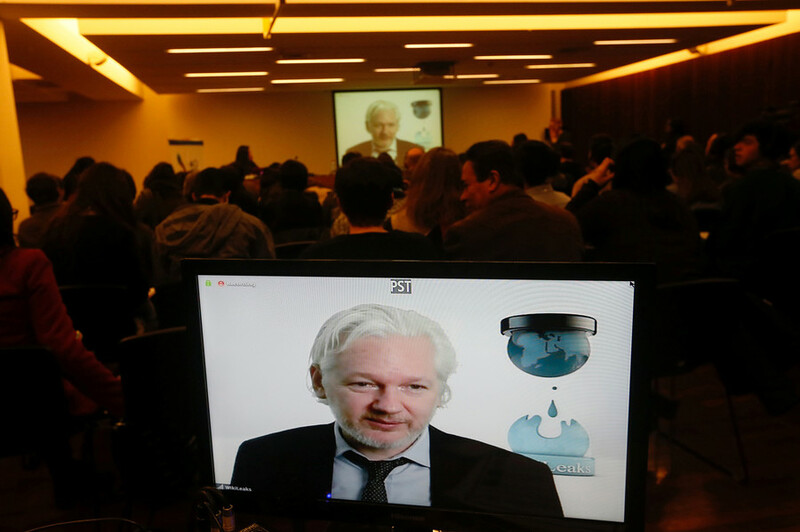 An FTC spokesperson said: "We are aware of the issues that have been raised but cannot comment on whether we are investigating. We take any allegations of violations of our consent decrees very seriously, as we did in 2012 in a privacy case involving Google,” they added, as cited by Cnet. The US Congress has already threatened to call in senior Facebook executives to public hearings. Those Facebook executives have yet to make any official public statement regarding the Cambridge Analytica scandal. Meanwhile, #DeleteFacebook has been trending on social media over the course of the last few days. 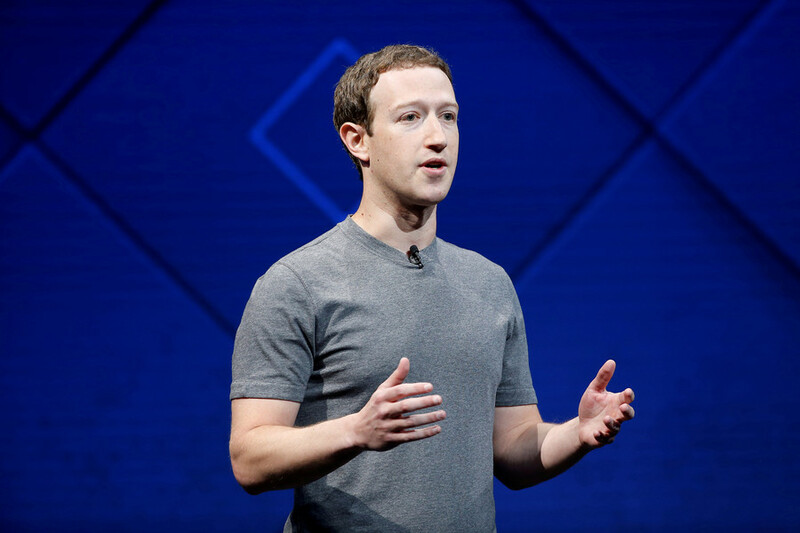 Facebook founder and CEO Mark Zuckerberg did not make a personal appearance at an emergency meeting held at the company yesterday to allay employee fears and answer questions. Zuckerberg has also been summoned before a select committee investigating fake news in the British parliament.